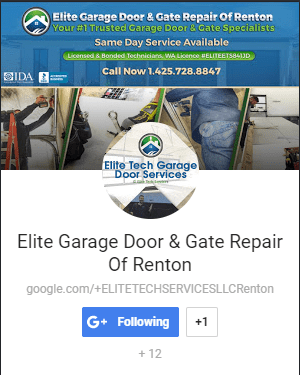 Elite Garage Door & Gate Repair Of Renton is where you’ll always find reasonably priced For Garage Door Repair and Services In Renton Washington & East King County from our family-owned business. 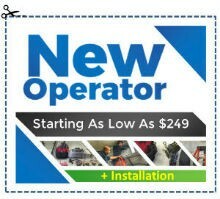 We also have an outstanding 2 hour response time, from the moment your repair request call finished. Also we’re also known for using the highest-quality brand name parts that are designed to last and to stand up to the type of weather that you find in this section of the country. Elite Garage Door – Service That You Can Trust! 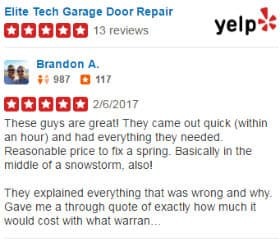 Our Garage Door & Gate Repair specialists have a reputation for giving the best service and pricing to both commercial and residential customers. That’s because, in each case, we know just how important your garage door access locations are and what they mean to your property and security. For residential customers, we treat each job with you and your family’s safety and belongings in mind. For commercial service calls, we take your valuable property’s security into account, as well. Both personal safety and theft prevention are always a concern when we perform our repairs! 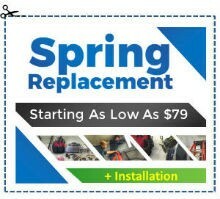 You Can Find The Very Best Service And Parts For Your Garage Door Replacement Or Parts Repairs! 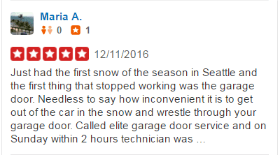 Our Garage Door Repair Renton Washington technicians carry a complete selection, when it comes to parts, so you don’t have to wait for a repair or replacement. 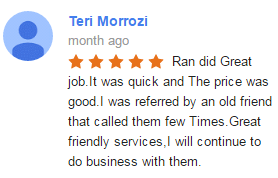 That will allow our expert to finish your job in as little time, as possible. 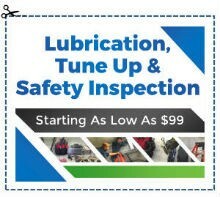 We not only fully guarantee our work 100%, but we’re also insured and licensed for your confidence. We know that problems can arise with garage doors at any time. Problems such as damage to the doors tracks, rollers, springs, and panels are all components our technicians trained in identifying and resolving. 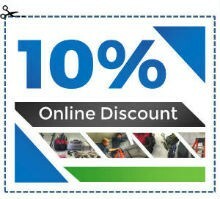 We are happy to visit you so that we can inspect your garage door to establish the best way forward. Damaged garage doors that are left could lead to further safety concerns, it is best to have a professional technician look over the problem before it gets worse! Leaving the problem could lead to higher costs and even worse, risk damage to your health and safety. 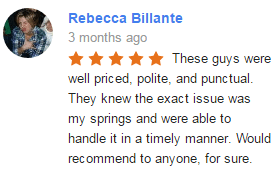 That is why we take garage door repairs very seriously. Our Renton arage Door Repair technicians carry a complete selection, when it comes to parts, so you don’t have to wait for a repair or replacement. This will allow our expert to finish your job in as little time, as possible. We not only fully guarantee our work 100%, but we’re also insured and licensed for your confidence. We know that problems can arise with garage doors at any time. Problems such as damage to the doors tracks, rollers, springs and panels are all components our technicians are trained in identifying and resolving. We are happy to visit you so that we can inspect your garage door in order to establish the best way forward. Damaged garage doors that are left could lead to further safety concerns, it is best to have a professional technician look over the problem before it gets worse! Leaving the problem could lead to higher costs and even worse, risk damage to your health and safety. 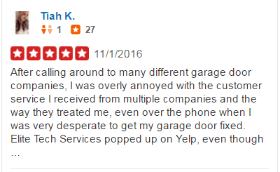 This is why we take garage door repairs very seriously. For those who are considering doing their own garage door repairs, we advise them to let the experts do it. That’s because injury is quite possible, when dealing with door cables and springs that are under very high tension. You’ll also want a repair that is designed to fit the exact specifications of your garage door. We have been trusted providers of Garage Door Repair in Renton WA for many years. We know there are many brands of garage doors which all use different parts and components. Also, garage door openers provided by many brands and our technicians are fully trained and qualified in dealing with all manufacturers. Our technicians can quickly identify problems with garage doors and offer the best advice and guidance on moving forward. If a garage door panel is loose or bent, it is best to have our technicians test the door as there may be the risk of the door completely coming out of the tracks and falling to the ground. Garage doors are often the heaviest and largest free objects on a property, and the likelihood of further damage to your property is high. Many garage doors use springs as part of their overall operating system. Damage to springs should be considered serious as they exist with a very high level of tension and mainly work to open and close the door. Our technicians can provide replacement parts which are branded and of a good quality and suitable for the weather. You can reach us at 425.728.8847, and we’ll be right over (with a 2 hour response time) in any Renton/King County or surrounding area location!